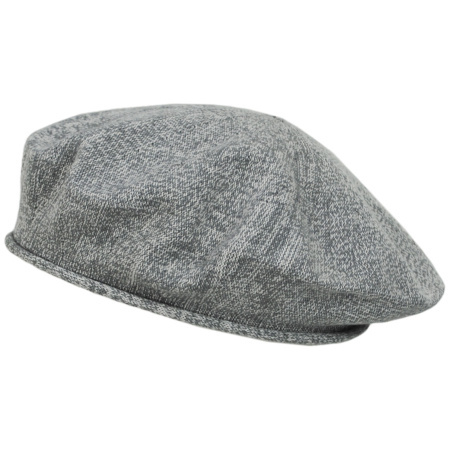 It's nice to go back to the basics, and with the Alpin Wool Beret from Héritage par Laulhère you can do just that. 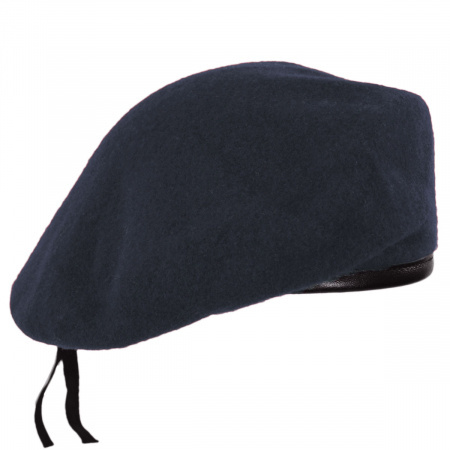 The 100% merino wool material makes for a uniform look, with the iconic beret tassel on top. 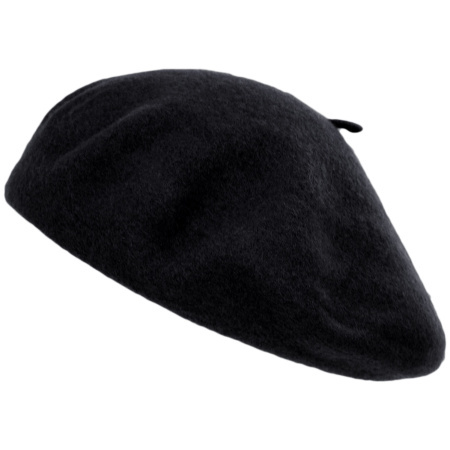 This French-made beret is très magnifique! 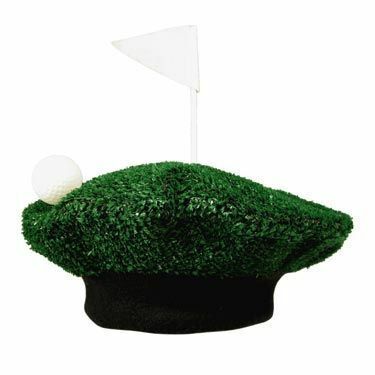 Measured from Size S - diameters are proportional to beret size.